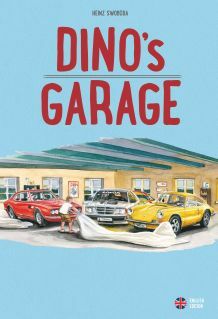 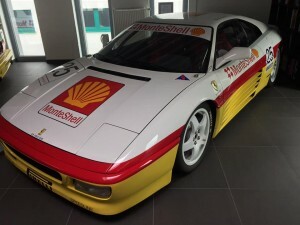 For sale in Germany. 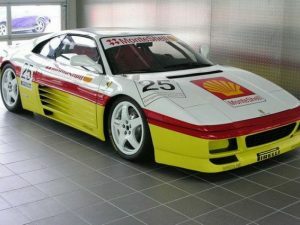 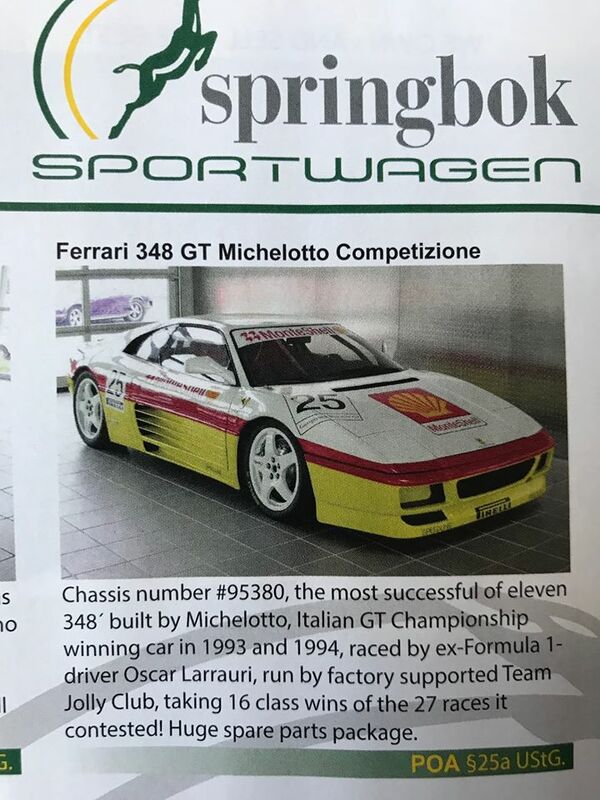 The most succesfull 348 GT, the ex Monte Shell Oscar Larrauri is for sale in Germany at Springbok. 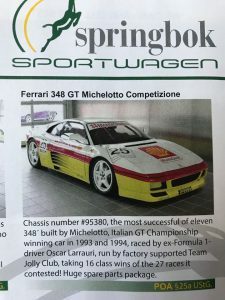 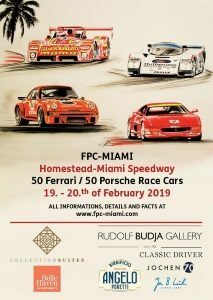 Chassis 95380 is the only 348 GT Championship winner (Ital. 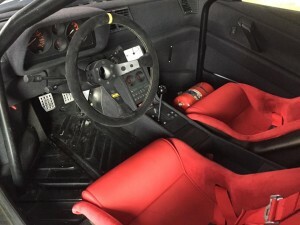 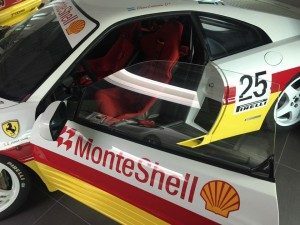 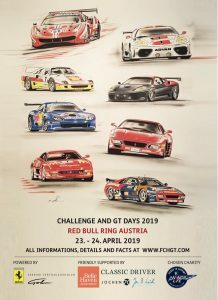 GT Championship 1994) and is only 1 of 9 348 GTC produced bei Michelotto in Padua.